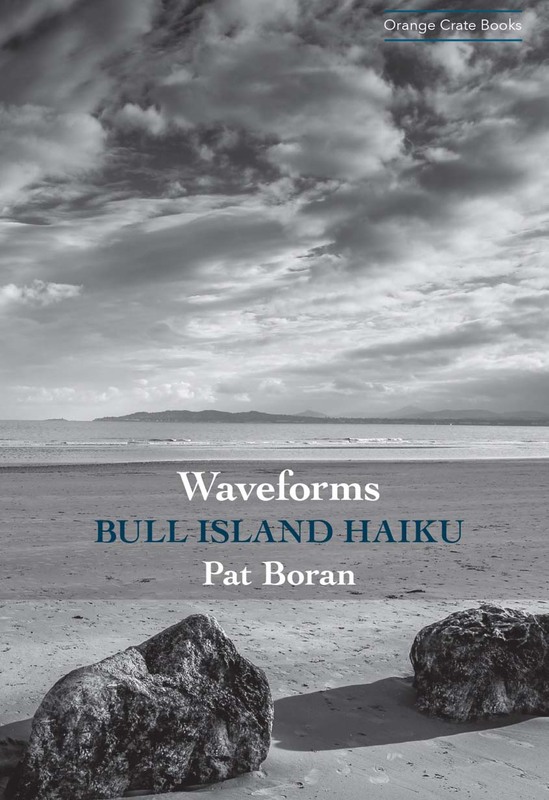 In the Afterword to Waveforms, his recent collection of haiku and photographs, Pat Boran considers the attractions of keeping it small. Low-res PDF of essay and sample poems from the book, as featured in issue 1 of The Level Crossing. Click HERE to open or download the PDF.